Houston Texans owner Robert C. McNair died Friday, the team announced. He was 81 years old. "We lost an incredible man today," team president Jamey Rootes said in a statement. "Bob McNair had a positive impact on so many people's lives. He was a role model as a father, husband, philanthropist and businessman. 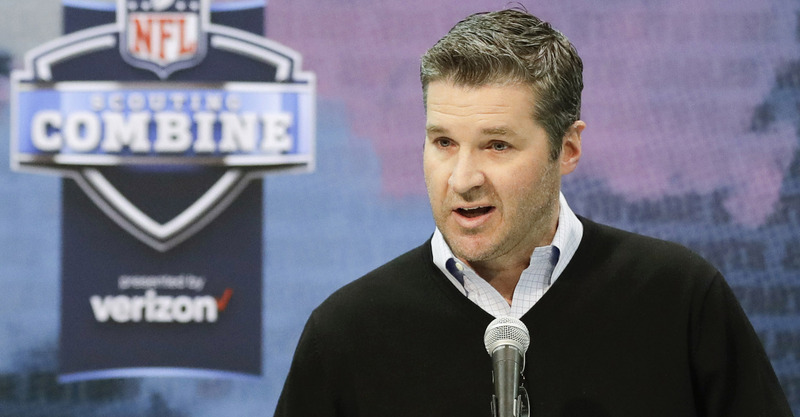 He was the reason professional football returned to Houston and he stewarded our franchise with a laser focus on honesty, integrity and high character." According to the Houston Chronicle's Aaron Wilson, McNair "had dealt with skin cancer for several years." McNair, who moved to Houston in 1960, made his fortune in the energy business. According to Forbes, he sold his power generator company, Cogen Technologies, to Enron for $1.5 billion in 1999. That same year, McNair paid $700 million to found the Texans as an expansion franchise and installed them as the NFL's 32nd team. McNair also made charitable donations that eclipsed $500 million, per the team's release. Rest In Peace Mr. McNair. Thank you for giving myself and so many others an opportunity here in Houston. My thoughts are with Janice, Cal and the entire McNair family. "During his nearly two decades as an NFL owner, Bob McNair left a lasting mark on his city and our league," NFL commissioner Roger Goodell said in a statement. "His leadership and determination brought the NFL back to Houston, built a magnificent stadium that hosted two Super Bowls, and his beloved Texans are in the midst of another successful season and are again contending for a place in the postseason." Texans head coach Bill O'Brien echoed that sentiment. "Mr. McNair was an amazing man who made tremendous contributions to the NFL and the City of Houston," O'Brien said in a statement. "He was a very caring, thoughtful, and passionate individual. As much as he cared about winning, I think the thing I will remember most about Mr. McNair is the way he cared about the players. I know how much giving back meant to him and his loyalty and generosity to the City of Houston and our community will never be forgotten." 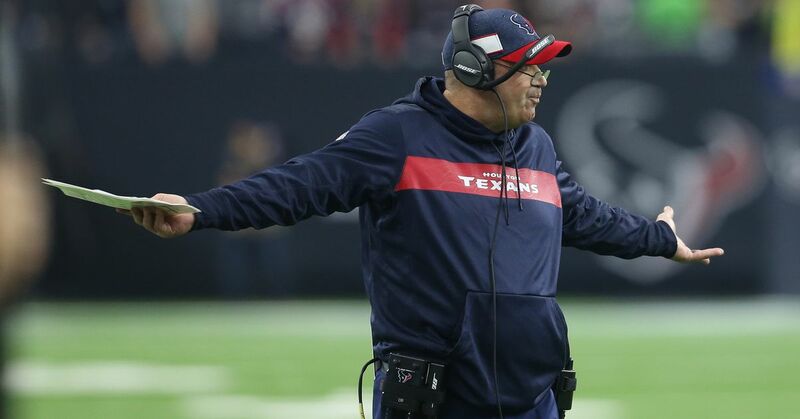 The Texans will host the Tennessee Titans at NRG Stadium on Monday night.